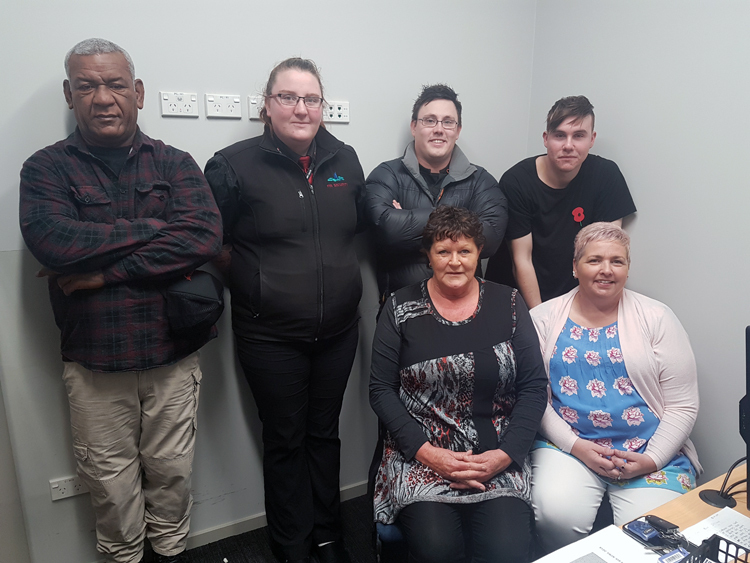 We’re recognising a group of Crimefighters this month for working together to get one of Christchurch’s most prolific retail offenders off the streets. Thanks to their combined efforts (and a little friendly competition between them) to upload timely and complete incident reports, Christchurch Police were able to apprehend a wanted offender who will face more than a dozen charges in court. It’s really important because any kind of loss is just dollars out the door. If we’ve got people walking out and not paying for product, then we have to sell so much more product just to make up for it. I just don’t like to see people being ripped off or treating others unfairly. My staff and I love being in the stores and doing the best we can to stop theft. We have a great passion and determination to stop it happening. How is Auror helping you be more effective in your role? For me, Auror has completely changed the way we deal with Loss Prevention. When Auror came in and provided the tools and visibility to be able to see what’s going on and communicate with other stores and groups, it’s enabled us to really explode what we’re doing with Loss Prevention. I’ve been able to pass on information to the groups within the store about what they need to know to catch or prevent a lot more offenders. Being able to check the platform on a regular basis and seeing all the current shoplifters in our stores has made a huge difference for me and my team. We look after eight stores, so there’s a lot there that we can see easily. We’ve started running reports about our store and compare it with what’s going on across the Foodstuffs group so we know how we’re doing. At the moment we’re doing quite well and are well above average in the amount of goods we recover. Uploading full reports and making sure they get uploaded as soon as possible has been really important. I’m not in every store every day, but I try my best to be as quick about it as I can so we get the intel in there faster. One feature people may not know about is that in the People tab, under the ‘Other’ filters you can actually filter it by ‘My Store’. So if you see a person in store and you think you recognise them, instead of having to go through incident by incident you can just pull up all the incidents for your store and have a look that way to see if they’re a repeat offender. Seen someone that you think makes the grade for Crimefighter of the Month? Send us your nominations!